M.G. 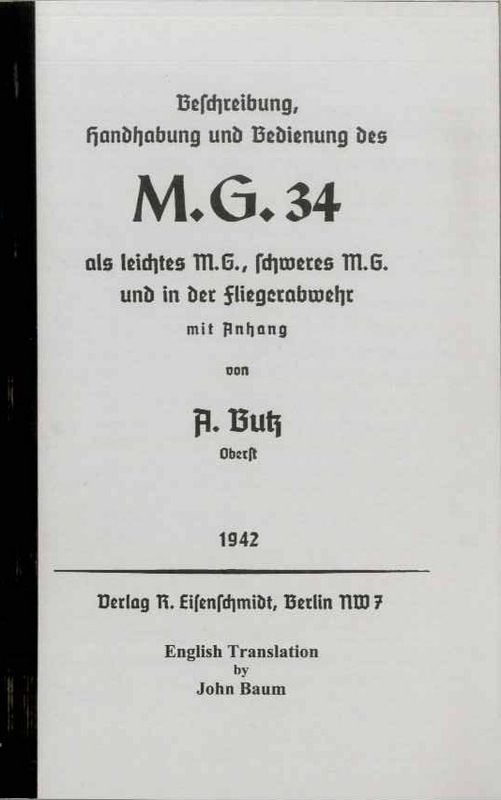 34 Butz Manual – 1942 Edition. Paperback, 212 pages. 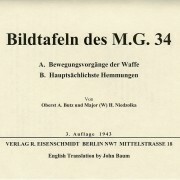 The famous MG 34 Butz manual, translated into English. If you’re a fan of the M.G. 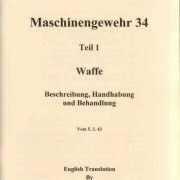 34, this is the manual to have. 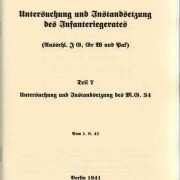 Myrvang’s MG34/MG42 book dedicates 12 pages to telling you some of the contents of this manual. Now you can enjoy the entire book. 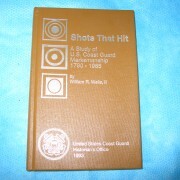 Originally in small format with 240 pages, reformatted to a larger size page to make it easier to read. This manual contains all the original text and graphics. Optics are not included in this manual other than pictures detailing the parts. Please look at the contents pages – there’s too much to list in this description. If you are going to own only one manual on the Mg34, this is it. 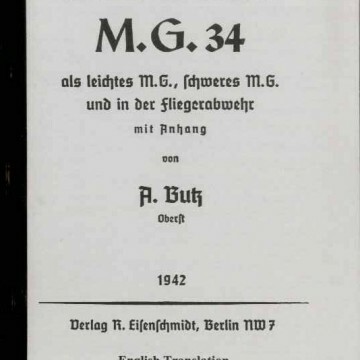 Please reference “MG34 Butz” on your order.